Hello all my faithful, little dragons! (That was weird...anyhow...) 2019 is just around the corner, and I've decided to be cheesy, fit the new year mood, and discuss something I've been thinking of lately. Basically, expanding this forum. Although this blog has only existed since February (or was it August? Big time gap, I know...) I think Hollingsworth has become a little...erm, stagnant for me. For one, I haven't written anything myself for nearly a year. I had a story I'd been working on for years. I probably overworked it; it felt bony and raw and I set it aside with every intention of coming back to it. Well...we all know how that went down. It's basically dead now, and I can't see myself coming back to it unless I revamp everything (which I do have some small, fugitive hopes of doing). I'm not sure how to say this without sounding real creepy, but...I like torture. Of course, I know that in real life, torturing is a very awful, cowardly act, but in fiction...I have no excuses. It's just awesome. 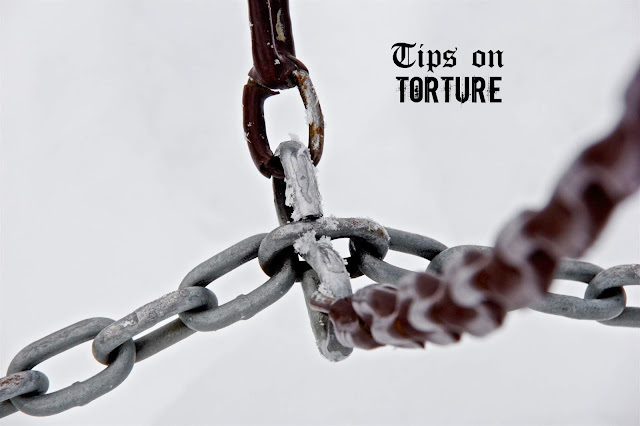 Part of the reason tortures are so great (in any way shape or form--some sort of extremely challenging conflict) is because they test all the good qualities in a character. Strength, passion, morals, you name it. When the character goes through some sort of torture, all of this is put to the test. Their grit and all they care for. Hitting rock bottom and breaching the breaking point just proves how far a hero is willing to go or how much they are willing to sacrifice. We all know that writing is tough. Transferring words from your brain to your computer screen or notebook is the most difficult short distance travel probably ever. 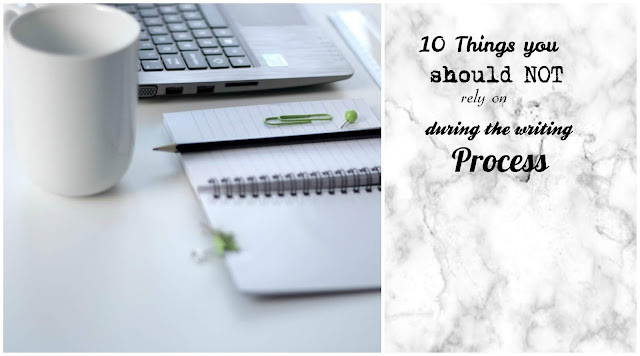 However, there are a few things that writers should NOT rely on. Hello, friends! 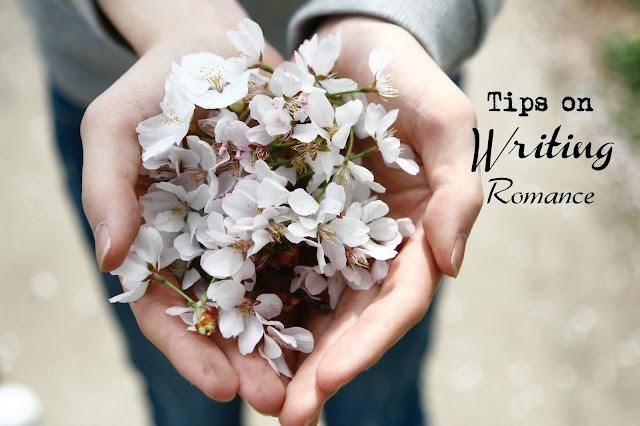 Today we're going to talk negative: things you should NOT rely on during the writing process. Things that become crutches to your creativity. 1. CHARACTER BANKS. NO. Absolutely 100% no. I've often used a name generator when I couldn't come up with a name, and that's fine. But character banks are like underdeveloped names and characteristics thrown together and pulled out of a recycling bin. I believe that authentic and unique characters are really essential to a story and character banks just don't deliver that. It's the last day of August. I always preferred autumn to summer. However, I believe autumn has a disadvantage in this respect: the beginning of the school year. What classes should I be taking? Will I have any time to write? What if I can't keep up with the homework? 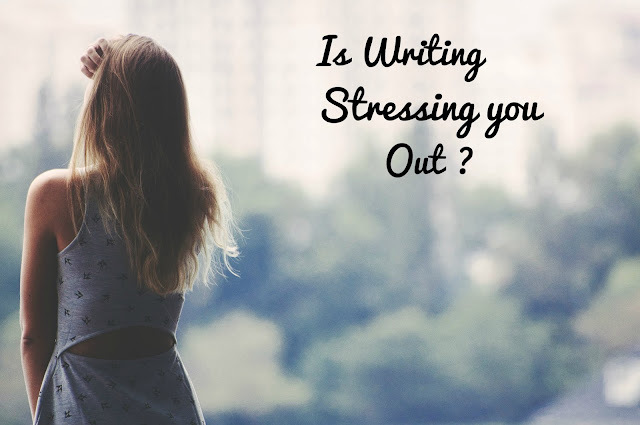 What if I need to put my writing aside ALL YEAR?How am I going to have enough time to do all I want to do? Will I be able to get a job? What if I fail all my tests? What if I fail the SAT? Where should I go to college? WHAT IF I FAIL AT LIFE?!? 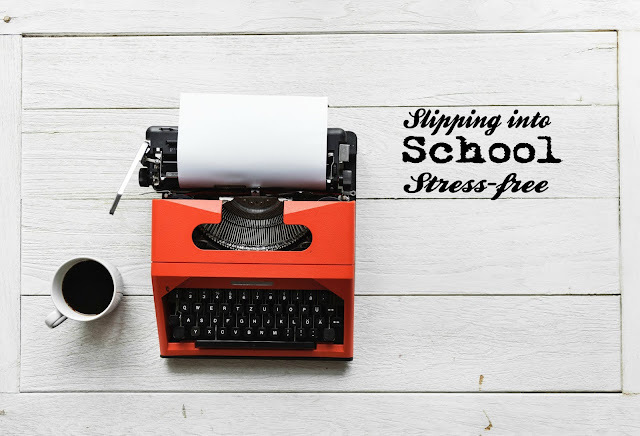 Here are 10 tips on how to slip into the school year stress-free (and how to balance writing on the side). This review is spoiler free and based on personal opinion. Summary Following the events at the end of the first book, we continue to follow the almost-thirteen-year-old Lemony Snicket through his adventures. The mystery of the Bombinating Beast remains unsolved, and now the plot thickens! 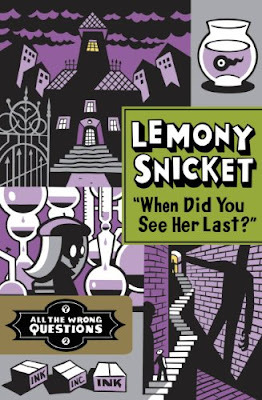 A girl goes missing and it is up to Snicket to find her. He comes across many strange things including, a creepy apothecary, no root beer, a brilliant chemist, laudanum, honeydew melons, a mess of hair and a woman who is good with knives. I recently had a post suggestion/request on life and happiness and how to tie that in with writing. As a writer this was something I just kind of assumed or felt but never really thought out. After all, we all expect to be happy when we're pursuing a passion. This is a little different than my usual posts. 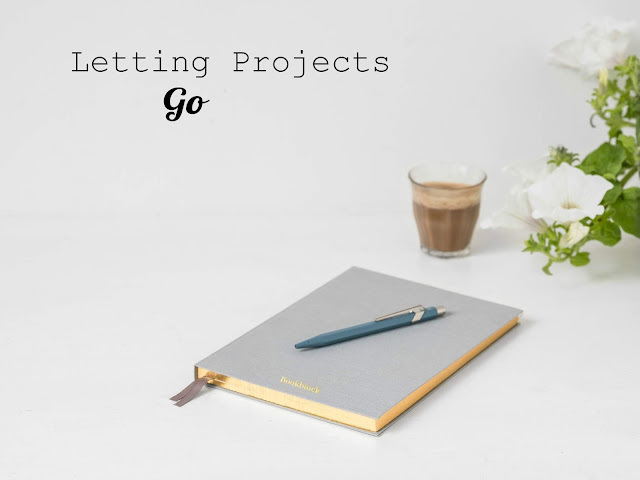 If you are a writer, or a dancer, a content creator or artist of any kind, chances are you probably derive a certain joy in pursuing that art. And LIKELY you've experienced certain times/situations where what you're doing is not fulfilling the joy you're expecting to get from something that you love to do. This is frustrating. 1) Because something you love is not working out for you and 2) You begin to doubt whether you truly love it or not. What follows? Your happiness or contentedness gets disrupted. 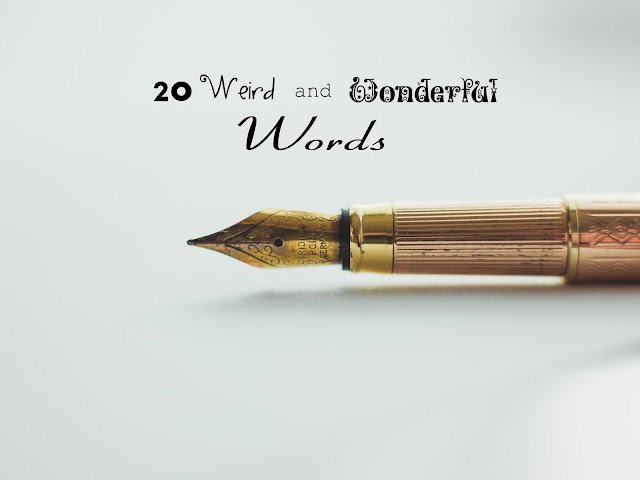 As a writer, I have a fondness for weird and whacky words. There's just something interesting about a funny-sounding wonderful word. Of course, narrative cannot be built off of weird words. It's usually advisable to go simpler. But every once in awhile it's fun to throw in a whacky word to give it a pop of color. I see a WHOLE LOT of sources on how to improve dialogue or write better dialogue, yadda yadda... 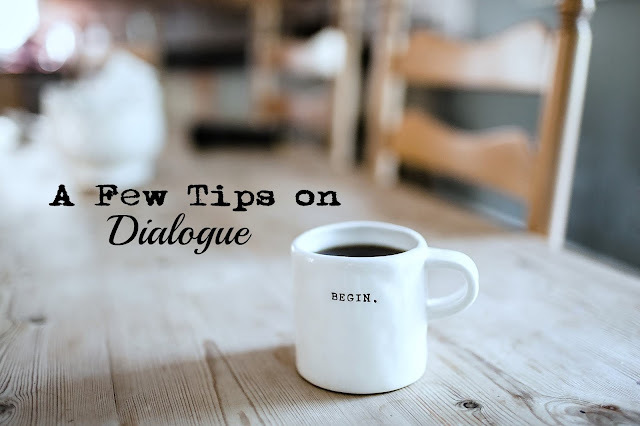 This is just a short list of tips for how to improve your dialogue in little steps. There are more tips than what are included here, but I've got down the ones that stand out (to me) most. 1. Do not write based off real conversations. There is A LOT of advice out there telling writers to write their dialogue based off of real-life conversation. Really, it's not very great advice. Consider: (a real-life conversation) "Hey, wassup?" "Not much. What about you?" "Nothing. Just working." "Same." -moment of silence- "Anything exciting going on lately?"